Do you want to wear diamond? Do know the benefits and cause of wearing diamond from astro uncle, today we are talking about diamond and jewels, where to wear, who can wear etc. Let us know what Pawan Sinha has told about diamond and jewel. * If diamond suits someone then it gives very good result. It gives happiness and prosperity. It also gives good health, attraction in body and eyes. It also controls chemicals and hormones in the body. * On the opposite side, if diamond does not suit you and still you have worn it then it creates problems in the home. it increase obesity, disturb the hormones, increase the anger and anxiety. Due to our conduct one’s friends go away from them. Also it may cause accident. * Sun and Venus are the responsible to give Raj yoga. If one’s Venus is good then his/her body, mind and conduct would be good. He has attractive character and personality. Due to Venus hormone becomes good which attracts body. Diamond considered as the king which is also jewel of Venus. * Your luck would increase if you can wear diamond which can be decided from your birth chart. * Diamond can be wear to get good result of Venus. If Venus is the owner of your luck or the main planet or the owner of fifth and second place then diamond gives good result. However you have to wear this after checking your birth chart as it does not suits to everyone. * If Venus is in your third, sixth, eighth or twelfth place or it is in enemy sign then you should avoid wearing diamond. 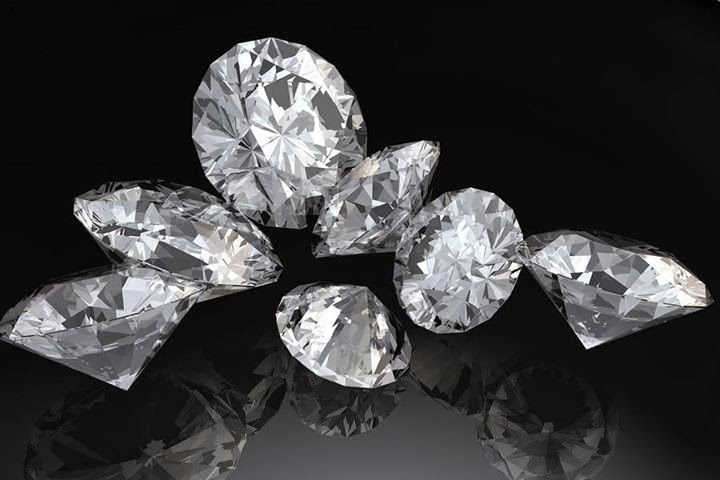 Pawan Sinha said that if you want to wear diamond as jewellery then it should not touch to your skin and it should closed from the back in whichever the metal you used. * If Venus is weak in the birth chart or weak or it is with Rahu or Mercury, it is in eight places or it is part of weak Venus means from the Virgo sign then you have to avoid wearing diamond. As other jewels can be wear in the amount of 5-6 ratti then diamond also can be wear in that amount. Mr. Pawan says that diamond is costly; if you wear in the small amount then also it quickly gives good result. Diamond should be transparent and clean. You have to wear at least 1-1.5 karat diamond. Small diamond cannot affect too much. Source :- Pawan Sinha Live show March 2013.